What do you do with your family’s stained t-shirts, torn bed sheets, worn towels, socks with holes, and that collection of stuffed animals that has seen better days? Short of ripping up old textiles for rags that wind up clogging your closets, most people just toss them in the trash. Now there’s another solution. 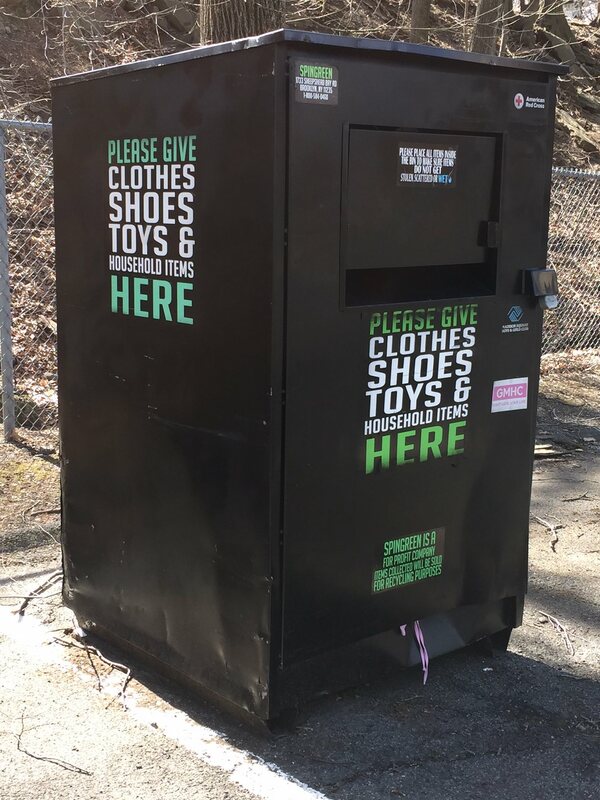 Pelhamites can bring their unwanted textiles to a new recycling bin in the parking lot of the Community Church of the Pelhams on the corner of Washington and Highbrook Avenues next to the train tracks. Anything made of fiber can go into the pile. Even old leather shoes and handbags, soccer balls, toys, and baseball helmets are welcome. The Environmental Protection Agency estimates that more than 13 million tons of textiles go to landfills every year. Through its collection bins, SpinGreen has gathered more than 3 million pounds of unwanted items in a little over a year, removing them from the waste disposal stream. The Environmental Coalition of the Pelhams (EcoPel) took the first step towards introducing textile recycling to the community during its semi-annual town cleanup last fall. EcoPel volunteers collected donations at the train station, where the cleanup originated, and brought them to a SpinGreen recycling bin at a New Rochelle elementary school. They first heard about the location from a consultant for We Future Cycle, an organization working for waste-free schools. There was clearly pent-up demand for this type of recycling. So many people left bags of old clothing and other household items that EcoPel began searching for a permanent drop-off site here in town. After striking out at several locations, EcoPel reached out to the Community Church of the Pelhams, and its leadership decided to allow the bin on its property. 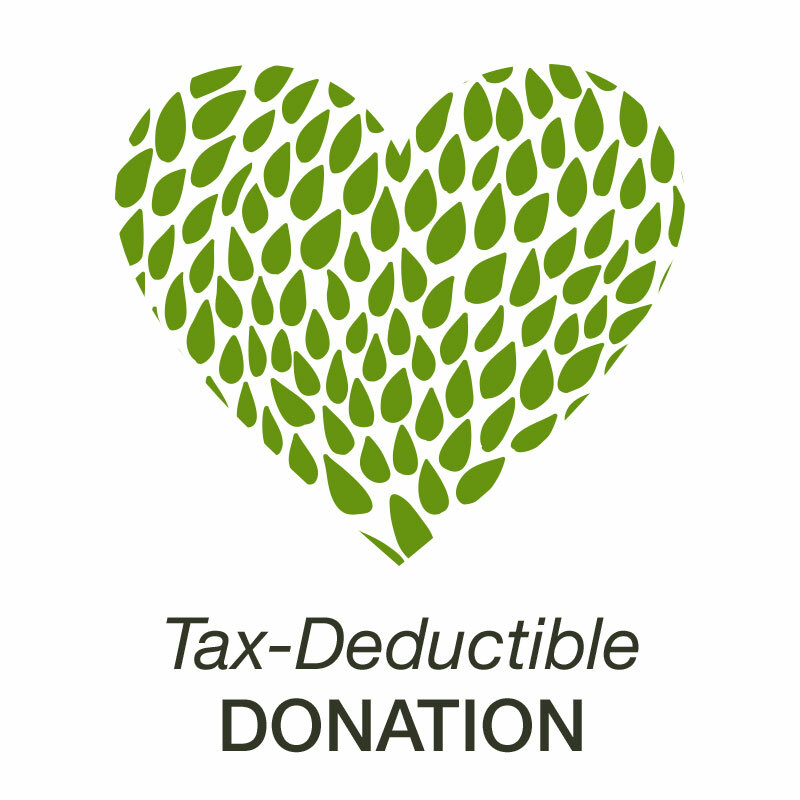 For the church, it’s a win-win: In addition to aiding an important environmental cause, it will receive 10 cents for every pound of items collected. The textile-recycling bin has an internal sensor that lets SpinGreen know when it’s full. During a recent stop there, a resident who was making a deposit found it stuffed to the gills.